Traumatic Brain Injury (TBI) is an acquired brain injury due to a sudden trauma that causes damage to the brain. 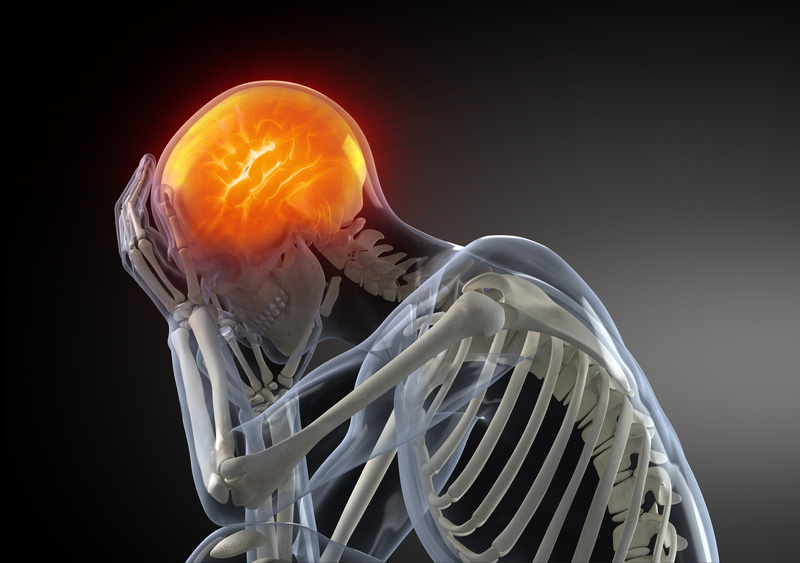 A Traumatic Brain Injury results from the head suddenly and violently striking an object (closed-head injury), the brain being shaken or by an object piercing the skull and entering the brain (penetrating). Garry Waterman is a licensed social worker who can help with coping, teaching skills, relearning social behaviors that help with rehabilitation from TBI events. Each TBI is different, as are the associated symptoms. Depending on the extent of the damage to the brain, TBI can be mild, moderate or severe. If you have had a recent head injury and are experiencing any of these symptoms, you should seek immediate medical attention to help prevent long-term physical and psychological consequences. Little can be done to reverse the initial brain damage caused by a head trauma. The focus by medical professionals typically involves the prevention of further injury. TBI can be a life-altering event; however, all TBIs are treatable with the right help from qualified professionals. Through treatment and rehabilitation, people with TBI can improve brain function and potentially reclaim the life they knew before the injury. Each brain injury is different and presents tremendous challenges to people in terms of full recovery and returning to normal daily activities. Results from treatment and rehabilitation vary from person to person. The best treatment for TBI is prevention. Accidents happen, but to help prevent a TBI occurring from an accident you should always wear a seatbelt when in a motor vehicle and wear a properly fitted helmet when riding a motorcycle or bicycle. Proper head gear should also be worn when participating in contact sports such as football or hockey.